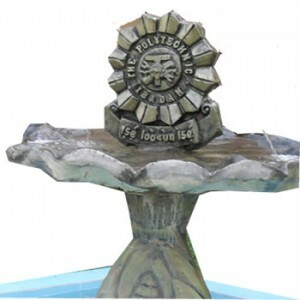 The Polytechnic, Ibadan Important Notice to Students on the Deadline for Payment of School Fees and Course Registration for the 2017/2018 Academic Session. The Management of The Polytechnic, Ibadan released a memo to all students concerning the deadline for the payment of school charges/registration for all students for the 2017/2018 academic session. According to the information all students are informed that in line with he approved examination Time Table, examination started on Monday, 7th May, 2018. However, students who have challenges with payment and Registration etc. have been allowed to sort out such issues before the close of work on Wednesday, 9th May, 2018. All Daily Part-time program (DPP) students who are unable to pay their school fee due to some reasons are also informed that they can now pay cash at DPP office, Opposite Microfinance bank,north campus. Students who fail to make payment before the above stipulated date will be sanctioned properly by the Management.